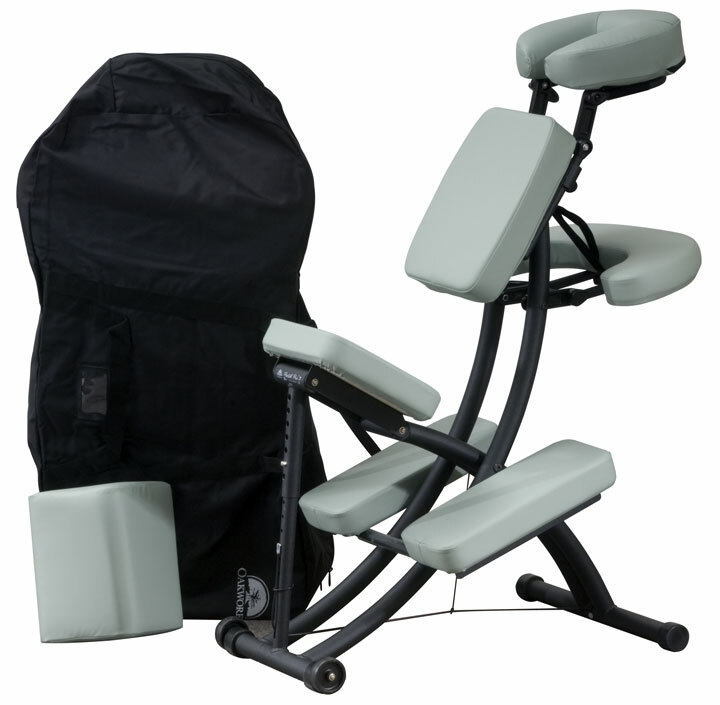 The undisputed industry favorite seated massage chair for over a decade, the OAKWORKS® patented Portal Pro® 3 has proven again and again that superior ergonomic engineering, tested safety and complete attention to the details you require, all add up to a truly smart investment for a growing practice. 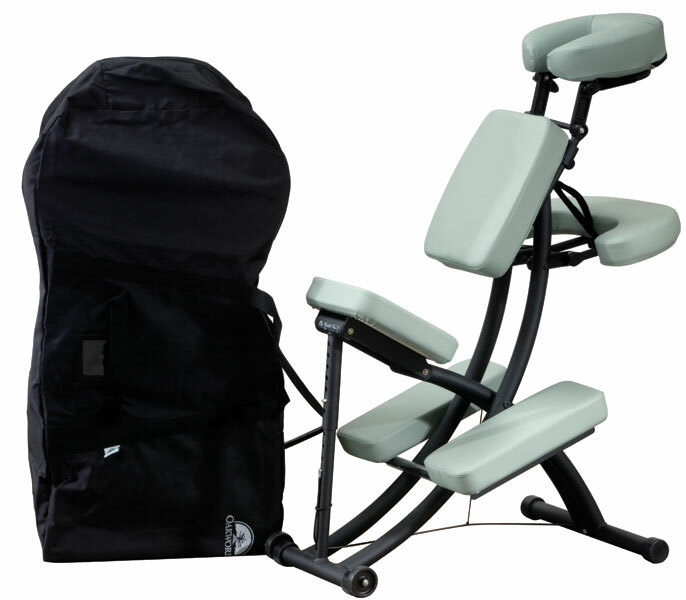 Your career, your health and wellbeing, those you heal; all deserve the best the industry has to offer: OAKWORKS® Portal Pro® 3 seated massage chair . 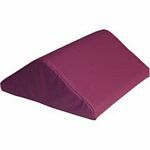 allows for quick and easy adjustments to the arm rests, knee pads, chest pad, face rest, and seat. 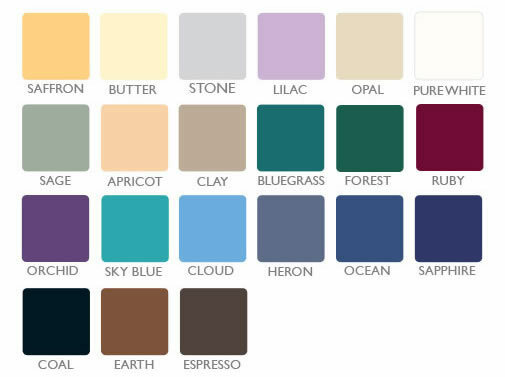 The Portal Pro® 3 features TerraTouch™ Upholstery that is earth-friendly and soft to the touch. With a light weight of just 19 lbs., built-in wheels, the Oakworks patented QuickLock™ Face Restand a carry case included with every purchase, this chair is super-portable and storable. Our free instructional video demonstrates how to set up the chair, make adjustments, and fold down for transport. Invest in your career, your clients, and your well-being…own an OAKWORKS®!